For 2019, we're returning to the SEC, Glasgow on Sunday 28th and Monday 29th April. 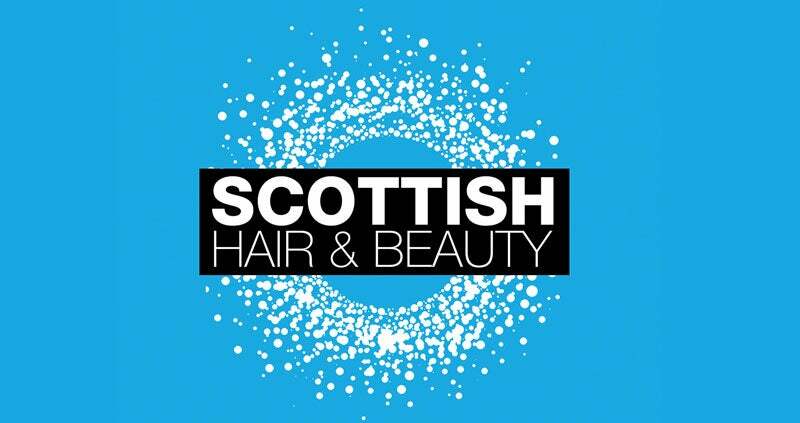 Visitors not only have the opportunity to see the latest spring/summer launches in beauty, hair, barbering, nails and tanning, but can also enjoy free educational programmes including the Beauty Stage, Trends Masterclass Stage, Hair Stage and Barber Stage. 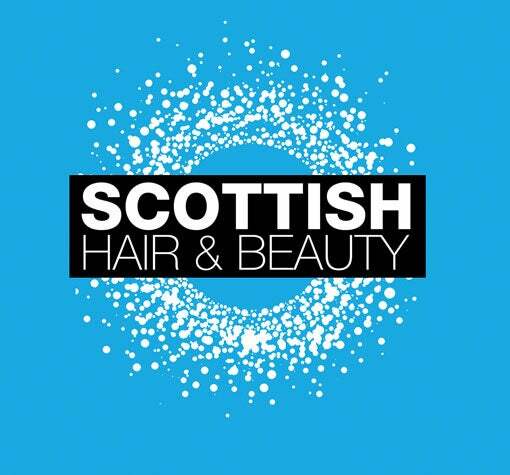 Join us in 2019 as Scottish Hair & Beauty returns by registering for your free tickets at www.ScottishHairandBeautyShow.com or by calling the Ticket Hotline on 01332 227 698. Tickets are FREE for trade professionals when registered in advance of the event.